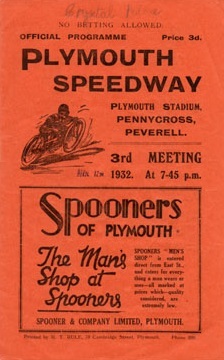 Speedway has taken place at a couple of venues in the Plymouth area since 1931. 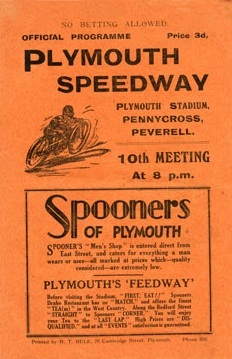 Initially the team raced at Pennycross Stadium, just outside of Plymouth. 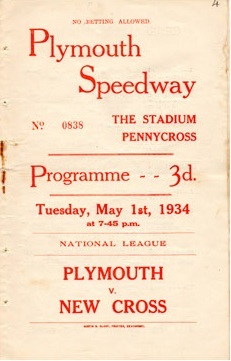 The first meeting was held on 13th June 1931on the dirt track and saw a victory for Plymouth against near neighbours Exeter by 32 points to 21. 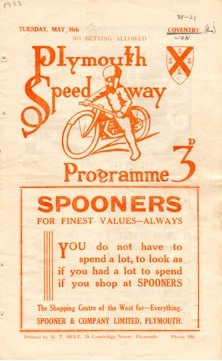 The team enjoyed Open race successes in 1931 before entering the National League between 1932 to 1934. 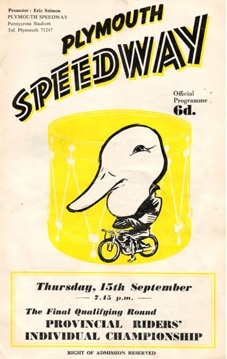 The team managed to reach the second tier of the British League in the 1968 to 69 season, but these lofty heights proved a false dawn and the final match was staged on 17th July 1970. 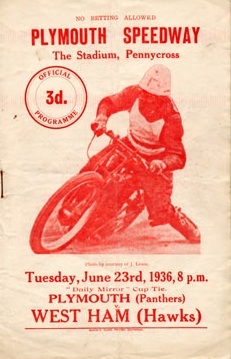 The team enjoyed few honours, but did win the Southern League Trophy in 1952. 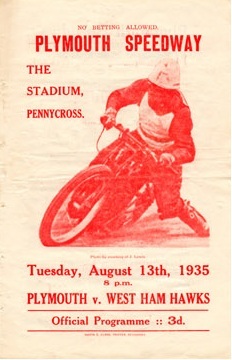 Greyhound racing first took place at Pennycross Stadium on the 28th May 1928 and the venue was shared with speedway 3 years later. Once speedway disappeared in 1970 the greyhound track continued to operate for just two more years. 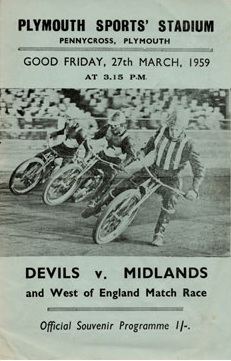 The team were known as the Tiger, Panthers, Devils, Drakes and Bulldogs at times throughout their history. 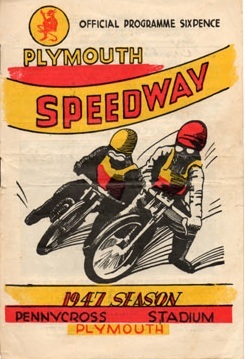 The Plymouth Gladiators currently (2019) contest the National League. 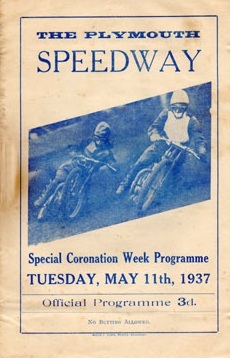 Recent successes include the National League Trophy in 2009.